In modern times, many try to draw happiness through luxurious vacation, a good movie or a tasty dinner at a restaurant. However, the experience of happiness remains more often short-lived. How to extend these feelings of enjoyment? Researchers from the University of Minnesota and Texas A&M University have shown that the way people frame their goals for an experience influences how much happiness they glean from the experience over time. The results are published in Journal of Consumer Psychology. "Our findings suggest that people can change the amount of happiness they get out of an experience," says Rohini Ahluwalia, the author of the study. 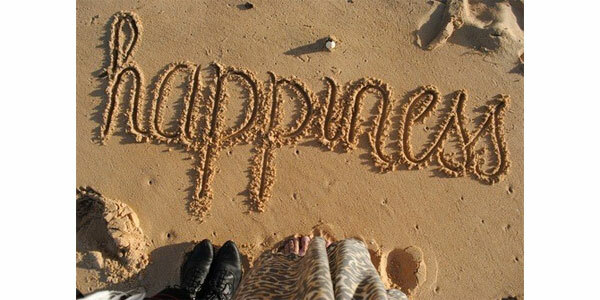 "A general happiness goal can leave a longer-lasting positive emotional imprint." This can apply to material purchases like a new car or dress as well as experiential purchases like spending money on vacation or a new music album. Given that short-lived happiness after experiences is such a common phenomenon, this is an important step in stretching that timeline, concludes the study.